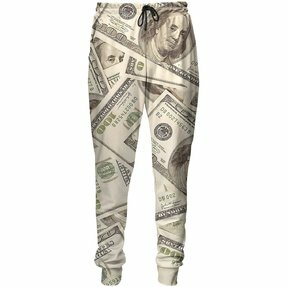 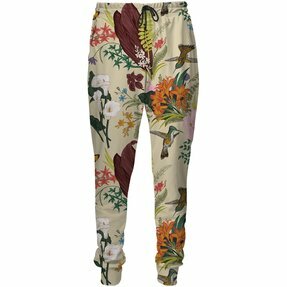 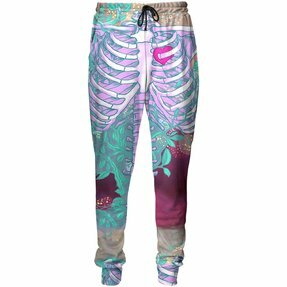 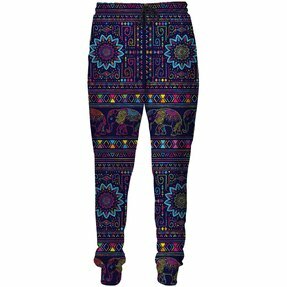 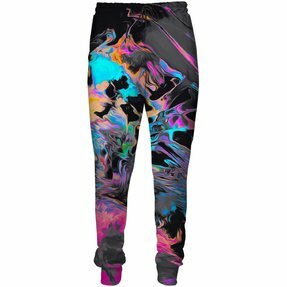 High-quality men's leggings for sports with an original design? 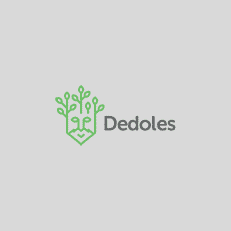 No problem for Dedoles. 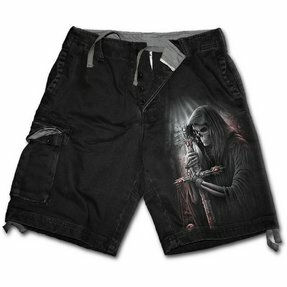 In addition, the comfortable sports pants and shorts for the summer and you will surely attract attention.